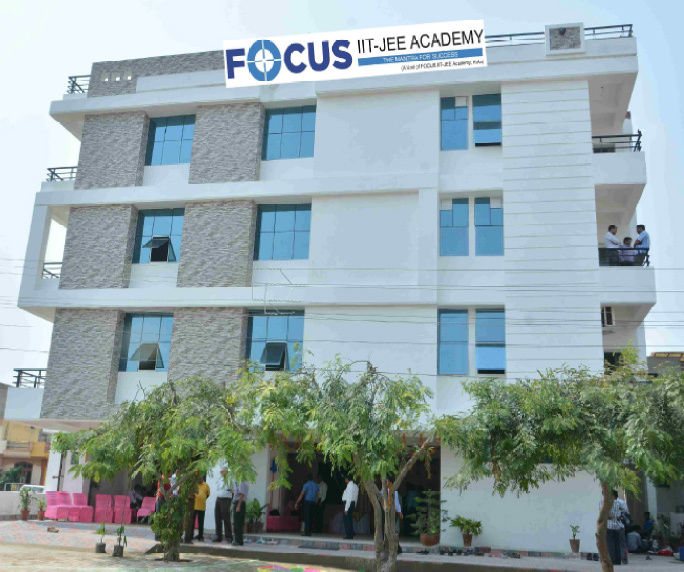 FOCUS IIT-JEE Academy started in the year 2010 by Mr. Nalin Sharma with an aim to produce numerous no. thousands IITains & Doctors Every year. Started with a small team in Jaipur Now after a Journey of 4 years, FOSCUS IITains & Doctors are coming from the each & every part of our country. It is not a ordinary one what we had done in a short period of time. We produced a number of IITains under AIR-50 (like - 12, 25, 30, 48...). In the field of AIPMT we are the first choice of the student. In pre-nurture division 57% FOCUS scholars are NTSE scholars. This is all because we doesn't believe in hard work, we always believe in smart and hard work. We believe in commitment and excellence. We proud to say that in every IIT we have our presence. Not only Indian, we have a number of Focus IITians from overseas like Kenya, Dubai etc. "If your aim is 10th mile, then we'll take you to the 11th mile. You'll easily get your path and we will go together towards success. Because FOCUS is the one which is having a habit to be in the top."